Treat your Dodge muscle car, minivan, or SUV to experienced service at Country Chrysler Dodge Jeep Ram. Our certified service professionals undergo frequent training in order to provide the best possible Dodge service in Oxford, Pennsylvania. As a service contract recommended dealer, we make it our mission to provide top-tier service and repairs to local drivers. To make your auto service appointment as simple as possible, our 24-hour service center offers shuttle service and drop-off service, as well as Spanish-speaking personnel. When your Dodge vehicle is due for service, contact Country Chrysler Dodge Jeep Ram to set up an appointment. Service your Dodge vehicle at your trusted Oxford, PA Dodge dealership. Experience service you can count on at Country Chrysler Dodge Jeep Ram. Our professional auto service center employs a team of skillful and experienced auto service experts to ensure your vehicle receives efficient and appropriate care. Visit us for all your auto service needs including oil changes, tire rotations, brake services, and transmission repairs. We can also perform engine diagnostics and make assessments for more complicated repairs. 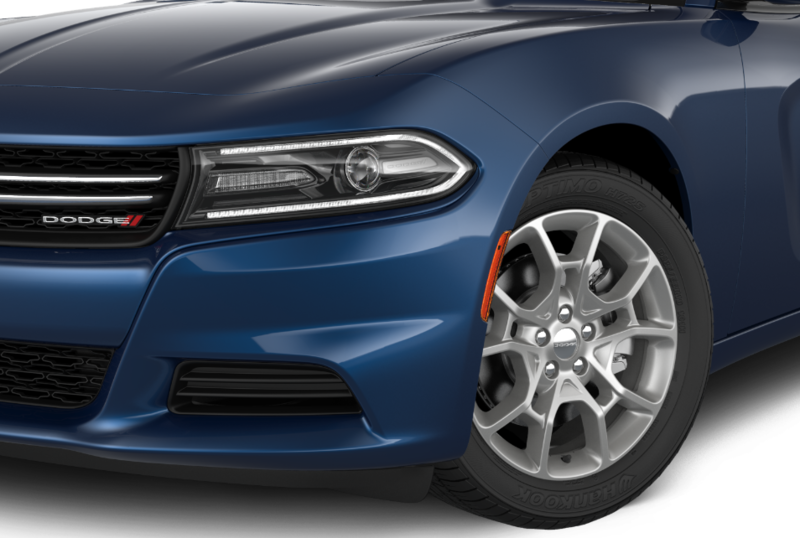 Get in touch with our team today to schedule your next Dodge service in Oxford, PA.
Country Chrysler Dodge Jeep Ram is your local destination for high-quality Dodge service in Oxford, PA. Not only do we provide certified technicians, but we also use genuine Mopar parts for all your Dodge repair needs. Schedule your next service appointment today by calling our Dodge service center or filling out our convenient online form.